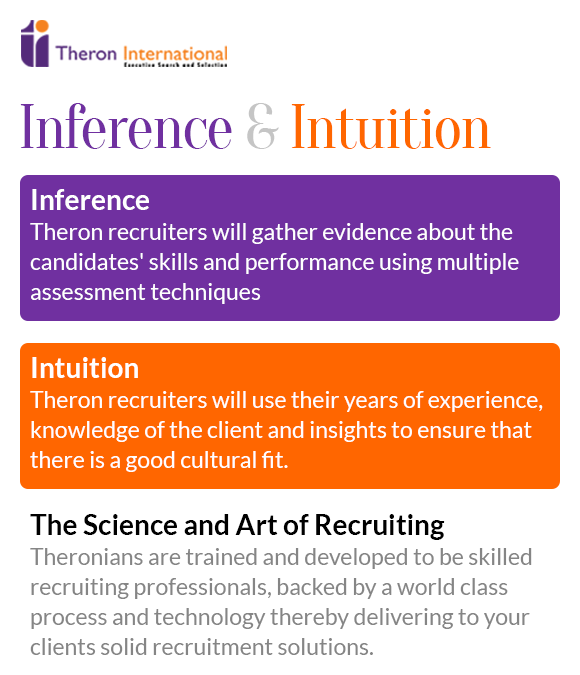 At Theron International, we want to know everything we can about you, so that we can do the best possible job at fulfilling your needs and goals. We respect confidential information entrusted to us by our candidates. When presenting a candidate to a prospective employer, we attempt to become thoroughly familiar with your background. Our goal is to present the best qualified candidates, to our client companies in a timely and professional manner. We seek to identify the outstanding characteristics of each candidate. We accomplish this through a comprehensive process, that includes telephonic screenings, face-to-face interviews, written material, degree verification and reference checking. 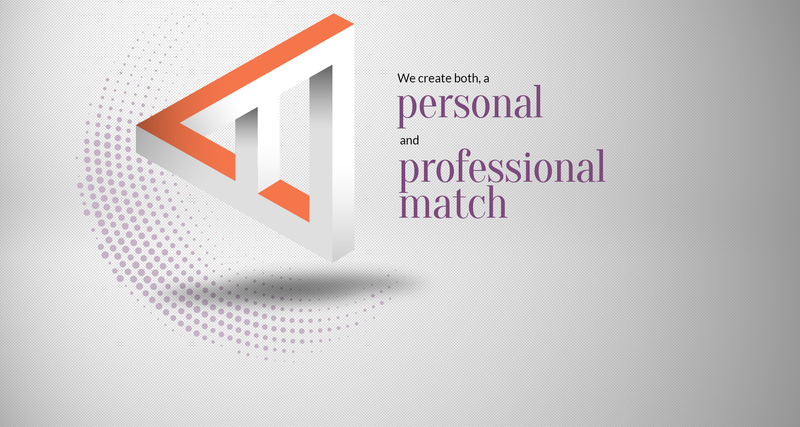 Additionally, we will assist the candidate in obtaining the most up-to-date information about the client company, its products, history, people and opportunities for growth. We specialize in Middle / Senior management positions. If your profile doesn't match any of the fields above, you could still send in your resume to us, we will keep it in our database and will get back to you in case of a requirement.